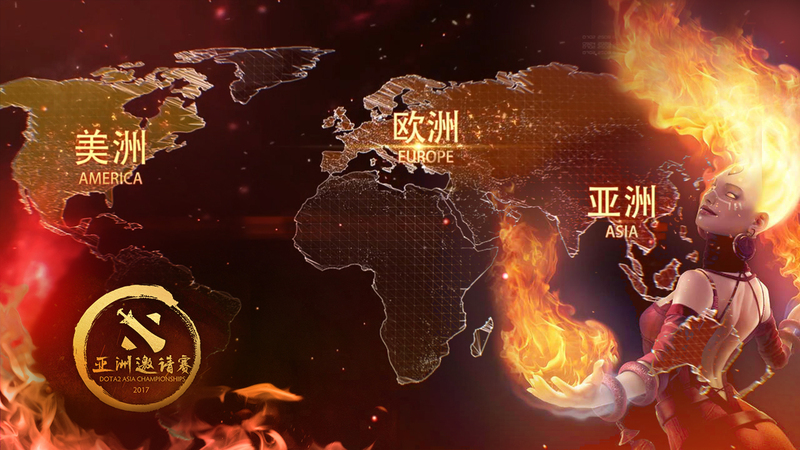 With the group stages over, the Dota community will turn their eyes towards the main event and DAC Bracket Play. Running from April 1st – 4th, the main event will see all 12 teams face off in a double-elimination bracket. Let’s take a look at 3 things to watch heading into the DAC Bracket Play. Heading into the main event, questions still remain about which region is the best. The groups did not answer this question as Group A was dominated by western teams but Group B was dominated by eastern teams. As a result of this, the winners’ bracket round one will see East v West in both clashes. The age old question may finally be answered in a Chinese LAN of all places. It seems as if a western team in OG may take the whole event, however, Newbee and IG look strong enough to potentially grab the victory. Whatever happen, the questions that were surrounding whether China should have 5 spaces at the Major will now have been answered. In what many expected to be a best of 5 grand-final, EG and Liquid could face off in the Losers Bracket round 2. A rough start to group stages for both Liquid and EG will see them have to battle through the cursed best of ones. If they make it through their matchups, they will be faced off against each other for a spot at top 6. This will mean that one of the two favorites will finish outside of the top 6 in the only major tournament before Kiev. In what will be the first best of three between the two teams, this could still be a preview of the Kiev Major final. The series is almost impossible to call with both teams matching each other in each position. It may come down to a battle between Dota prodigy Sumail and the first ever 9k player Miracle. Its a match everyone wants to see and it will not disappoint! No player wants to lose, especially not EternalEnVy, however for once it seems as if a loss was the best result for Envy and Team NP. After the final days worth of play, NP finished tied on points with Liquid and the two had to face off in a tiebreaker for third place. In a game that saw NP face their own medicine as they fell to the Team Liquid Naga Siren. In a turn of events straight out of the NP anime playbook, they ended up getting the better half of the draw. NP are up against VG.J in the best of ones and then they face either LFY or IG.V to make Top 6. In comparison Liquid will face Team Faceless in the first round, followed by either EG or Wings. NP will be hoping to prove that the Kiev qualifiers were just a blip with a strong finish at DAC. The Main event looks set to be filled with the same thrills and spills we saw in Group stages. With some interesting match-ups in the early rounds, the next step on the road to Kiev will be amazing. Good luck to all the teams!